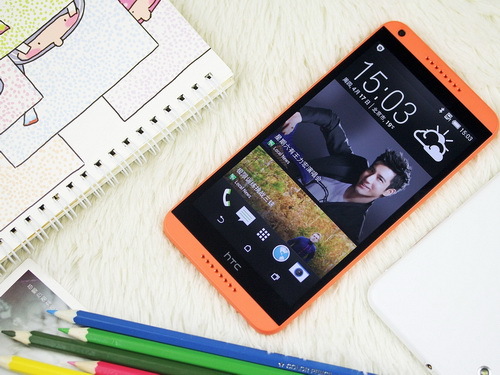 A large number of existing HTC devices may get the latest Android OS including the One M8 up to the Butterfly 3. Today, Google is expected to announce the LG Nexus 5X and Huawei Nexus 6P. Android 6.0 Marshmallow is also expected to ship on both devices with OTA updates to come down the road for existing smartphones. A new leak lists all available HTC smartphones that will not only supposedly receive the new Android OS, but the new Sense 7 UI as well. The source emphasizes that this preliminary list may change at any time, so definitely take it with a grain of salt. In particular, models with little RAM and storage space, such as the Desire 816 and its 1.5 GB RAM and 8 GB eMMC, may not be able to update to both Android 6.0 and Sense 7 UI.